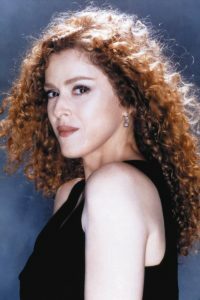 Acclaimed entertainer and New York Times bestselling author Bernadette Peters offers a charming follow-up companion tale to Stella is a Star! 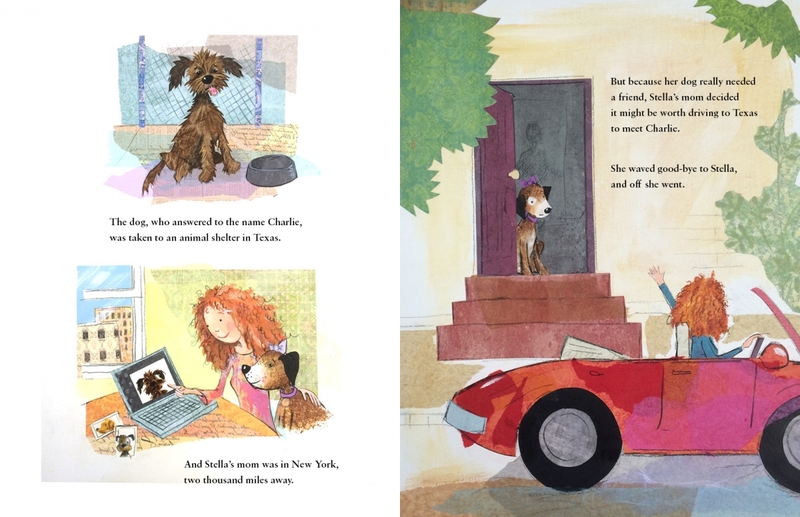 When former shelter dog Stella’s best buddy passes away, her “mom” goes on a journey to bring shelter dog Charlie to join their home. 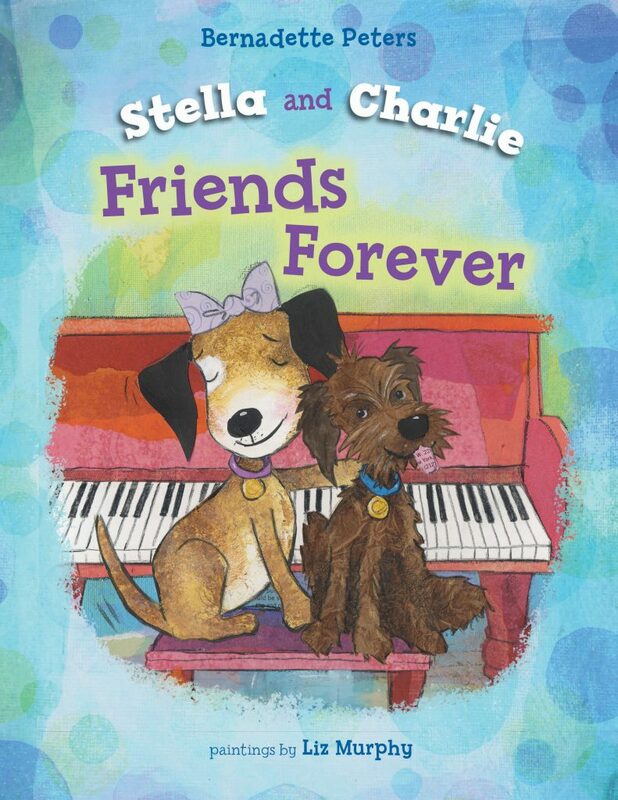 Join Stella and Charlie on their up-and-down journey adjusting to each other and, finally, new friendship.